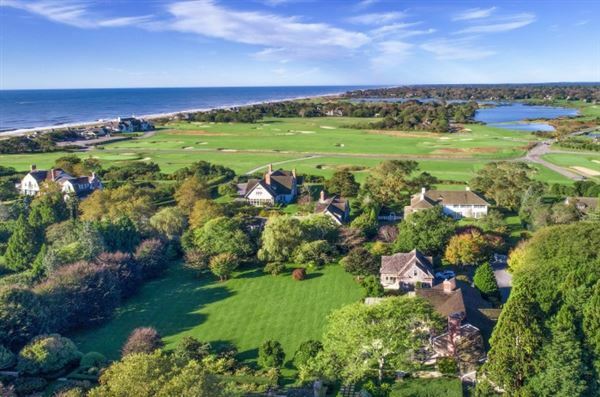 Read More... There’s only one place to go to escape the hustle and bustle of New York City: the Hamptons. 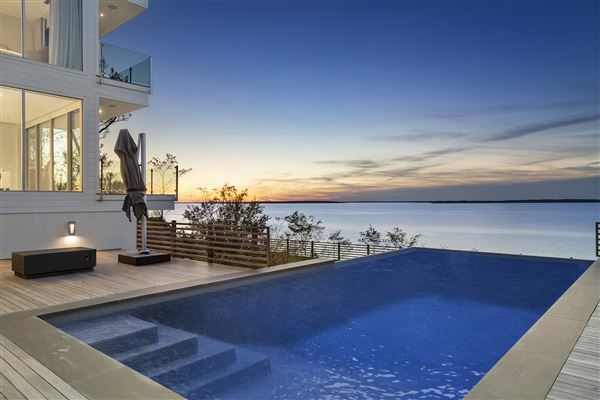 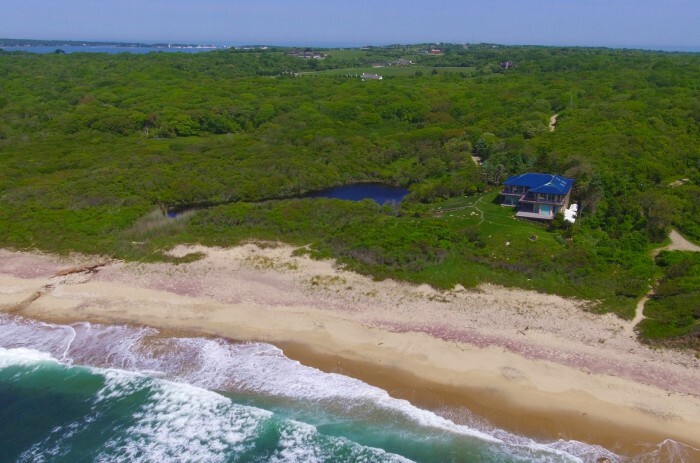 Pristine, relaxing and glamorous all at the same time, the Hamptons are a short drive from the city and offer the ultimate respite with an equally strong luxury real estate market. 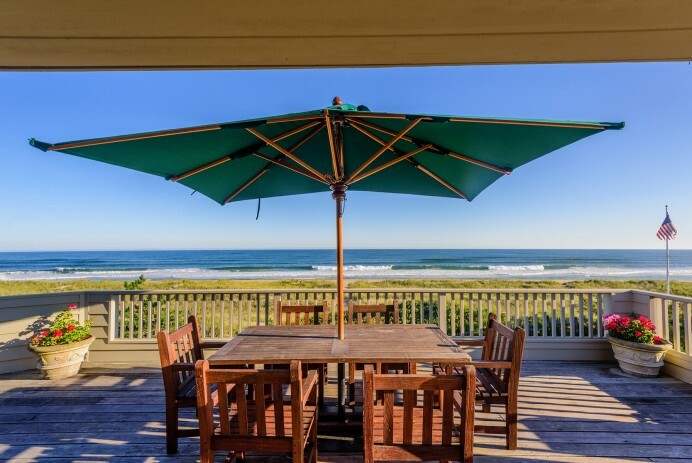 Family estates and quaint beach homes alike can be found here, where days are spent sunbathing, sailing and golfing. 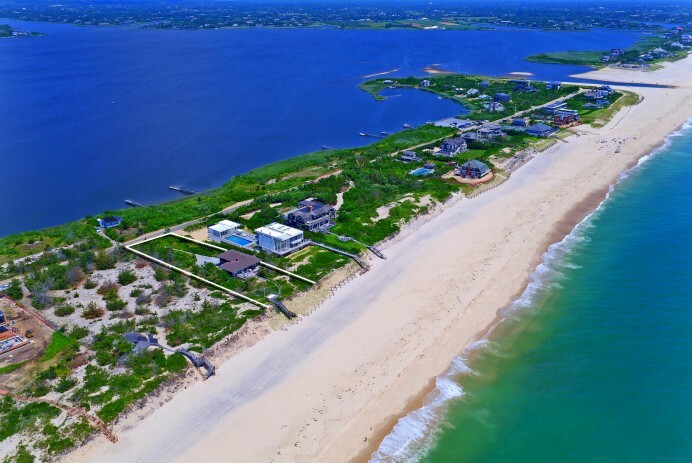 The magnificent coast is lined with immaculate oceanfront homes ranging from classic shingle style to contemporary. 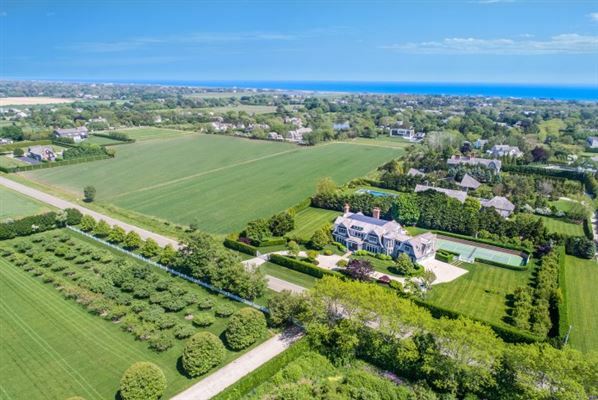 From West Hampton to Montauk, each charming village has its own distinct character but the unsurpassed luxury real estate is consistent throughout. 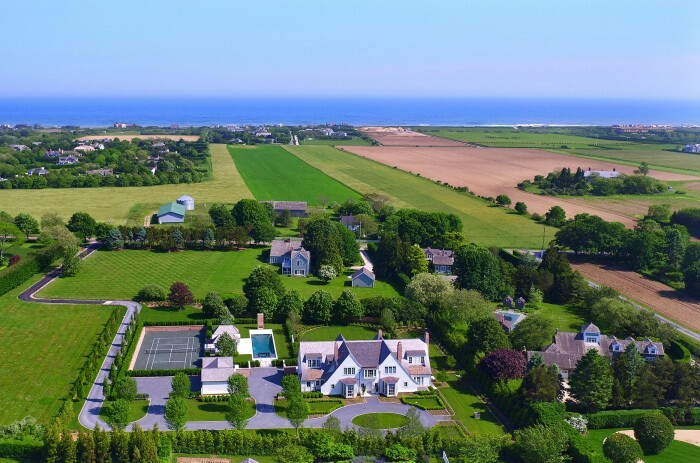 There’s only one place to go to escape the hustle and bustle of New York City: the Hamptons. 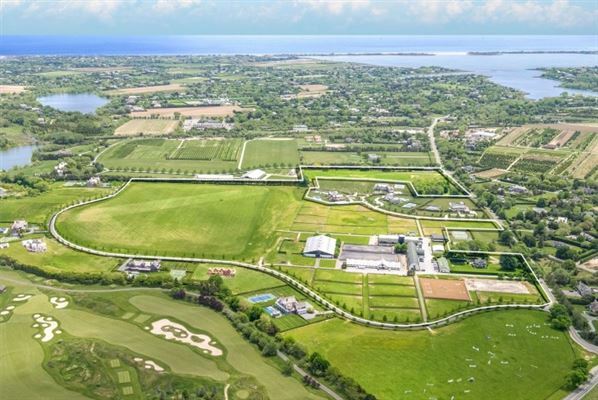 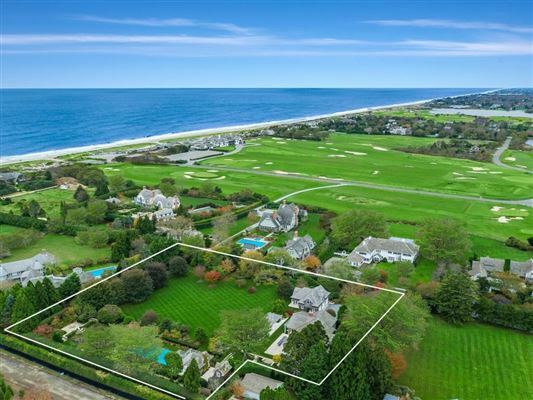 Pristine, relaxing and glamorous all at the same time, the Hamptons are a short drive from the city and offer the ultimate respite with an equally strong luxury real estate market.